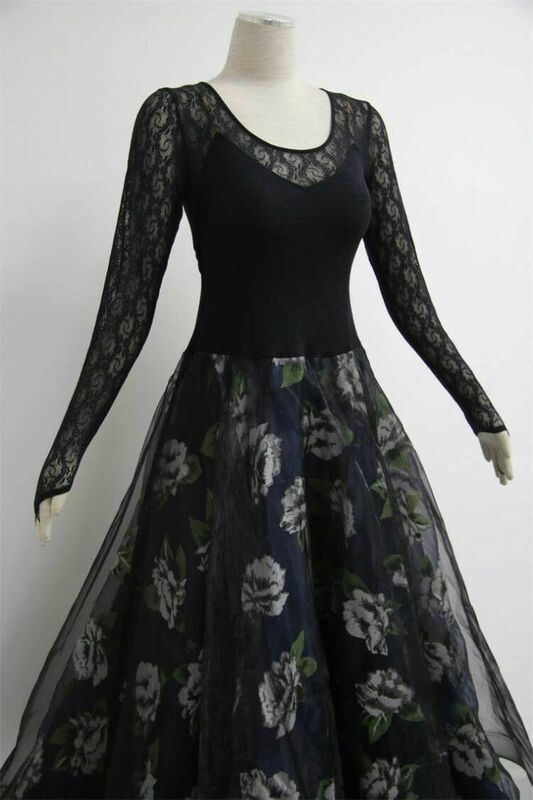 You`re sure to stun in this Ladies Ballroom Dress featuring a square neck and intricate burn out applique detailing on the long sleeves and flowing skirt. The un adds striking shine that catches all eyes. 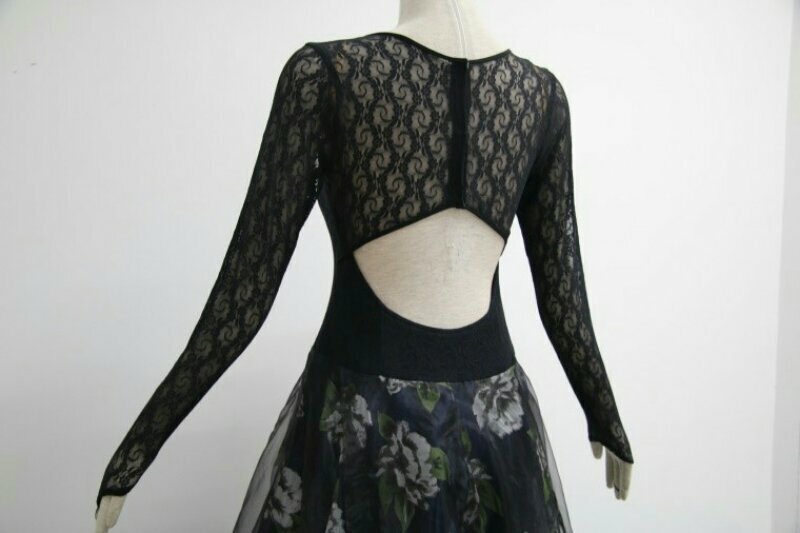 Cutout designs on back injects more femininity into this piece. Big flowers on the skirt make twirls even more magical. 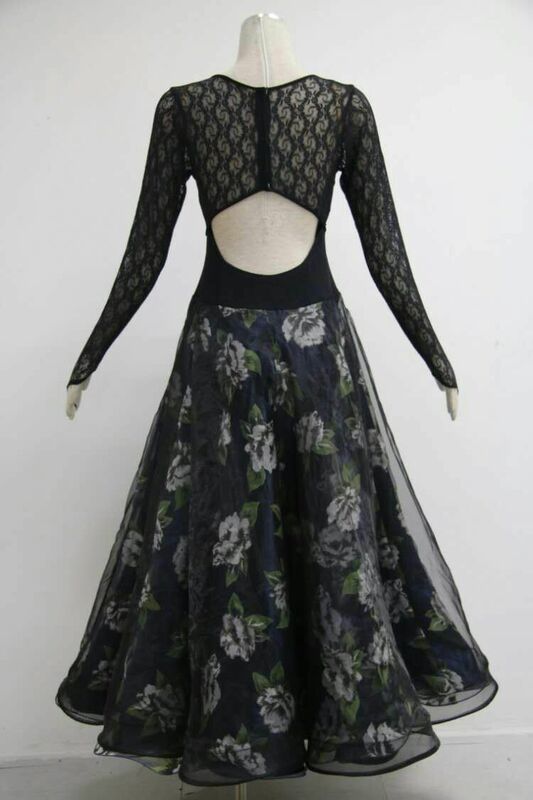 This ballroom dress is made of black lycra and mesh. 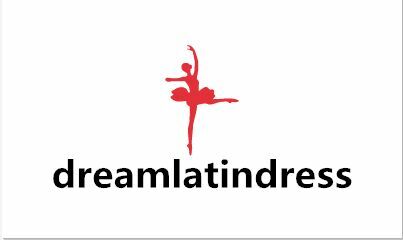 These Ladies Dance Dresses are excellent for standard ballroom dress. Ladies Ballroom Dress should be hand washed at 30℃. 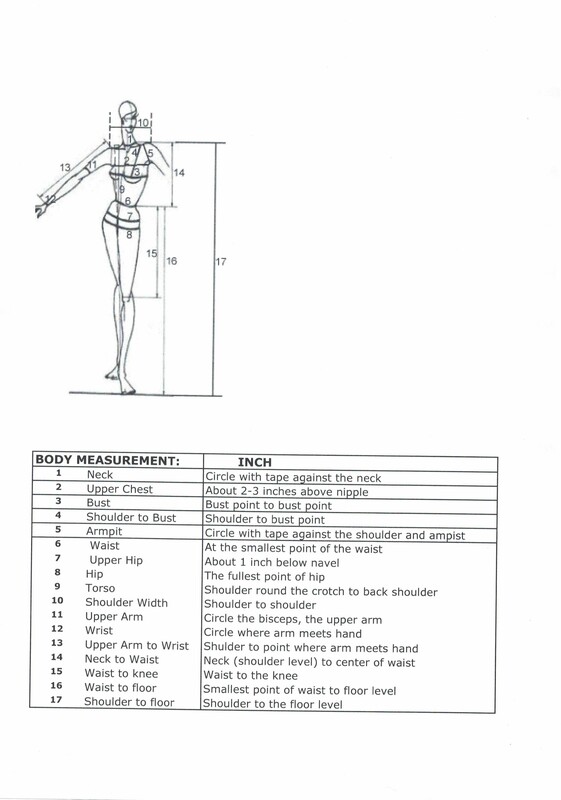 •Fabric: All Ladies Ballroom Dresses are made in comfortable stretchy fabric. 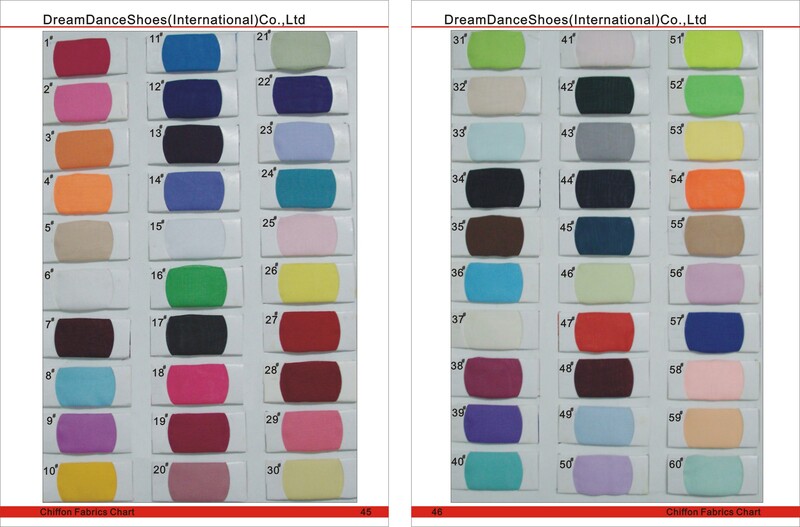 •Color: As shown Black Ball gown dress's color can be changed to other color, just select the color from below fabric chart. 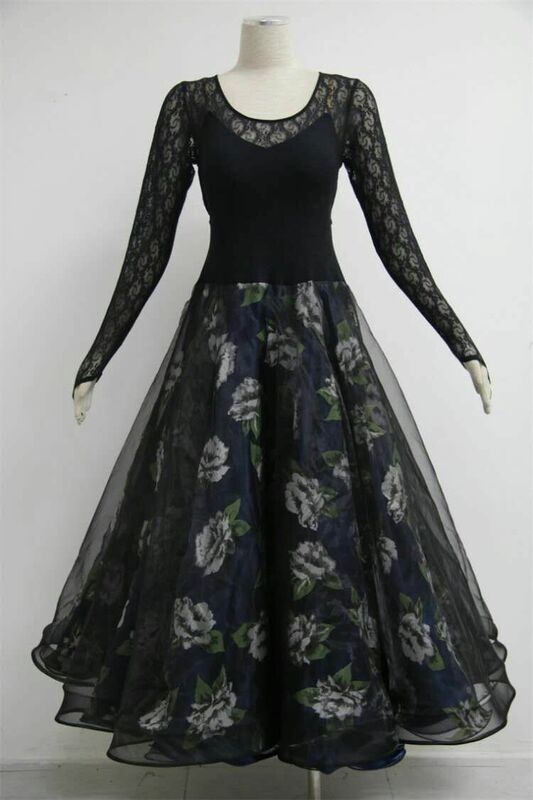 Looking for ideal Black Ball Gowns for Prom Manufacturer & supplier ? We have a wide selection at great prices to help you get creative. All the Ball Gown Prom Dresses 2018 are quality guaranteed. We are China Origin Factory of Princess Ball Gown Prom Dresses. If you have any question, please feel free to contact us.